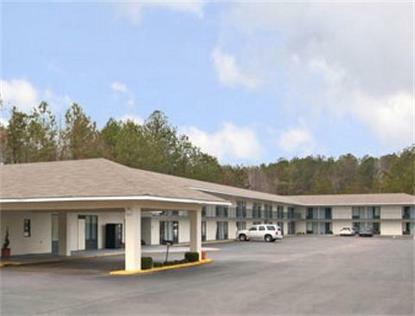 The Days Inn Newton, Mississippi is only 25 miles from Meridian. We have easy access to I-20 exit 109. Restaurants, shopping are nearby. We have complimentary Wireless High Speed Internet, Complimentary Continental Breakfast with free USA Today, and all our rooms have microwave, refrigerator, iron and ironing board and hairdryer. We have Non-smoking and smoking rooms and Rooms for the physically challenged. Free parking with space for RV/Truck Parking. We have Free Local Telephone Calls and an Outdoor Pool. Pets are Allowed for nominal $5.00 per pet per day (20 Lbs &amp under only please). A 24 hour Gas and Deli is next door.